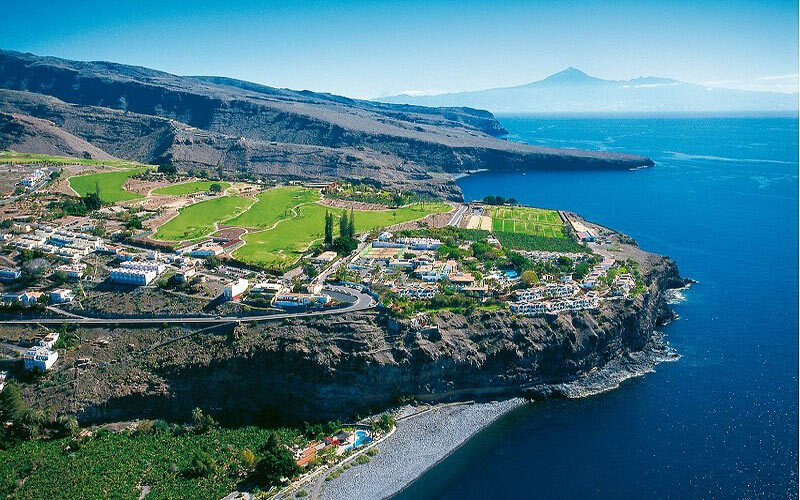 Tenerife golf holidays in Spain is becoming a popular choice for a golfing destination, especially in the winter months when it may be a bit too cold in other areas across Europe. Tenerife South Airport is easily accessible by the budget airlines and the majority of the courses are within close proximity of the major holiday resorts. 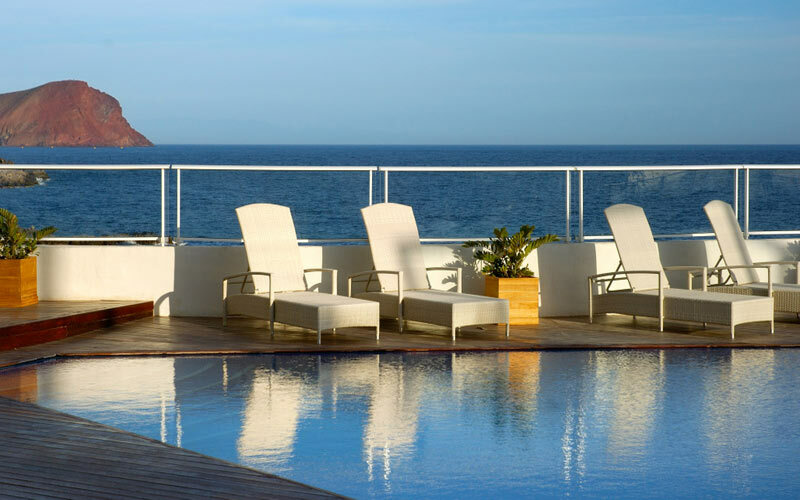 The 4* Hotel Jardin Tecina is a stunning resort overlooking the Atlantic Ocean. Each room has its own terrace with views of the Ocean, swimming pool or gardens. Located within a minutes walk to the nearest beach, Playa de Santiago. With access to Tecina Golf course for daily unlimited golf. Which has mesmerising views of the Tecina Valley and Atlantic Ocean, offering players an unforgettable game of golf. 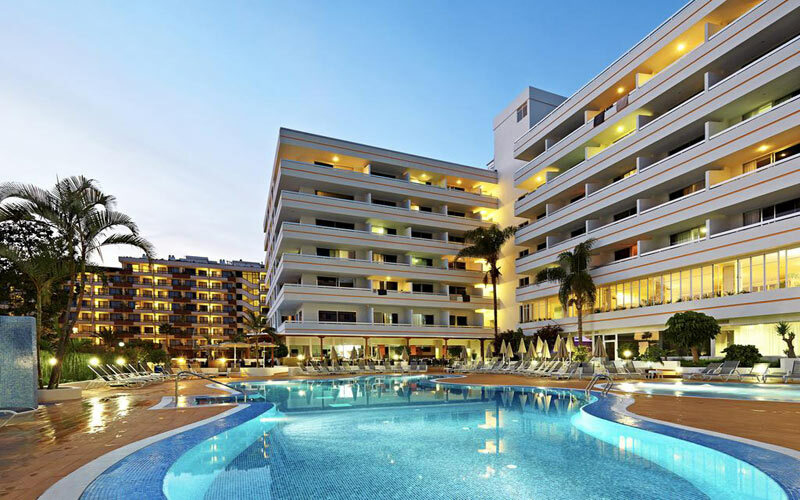 The 4* Sunprime Coral Suites Hotel is an adults only complex that is ideally situated near to of the islands best beaches (Troya and Las Vistas) and close to the bars and restaurants in Las Americas. The hotel offers a range of facilities including the Spa and wellness centre which features solarium, sunbeds, showers and a roof terrace. 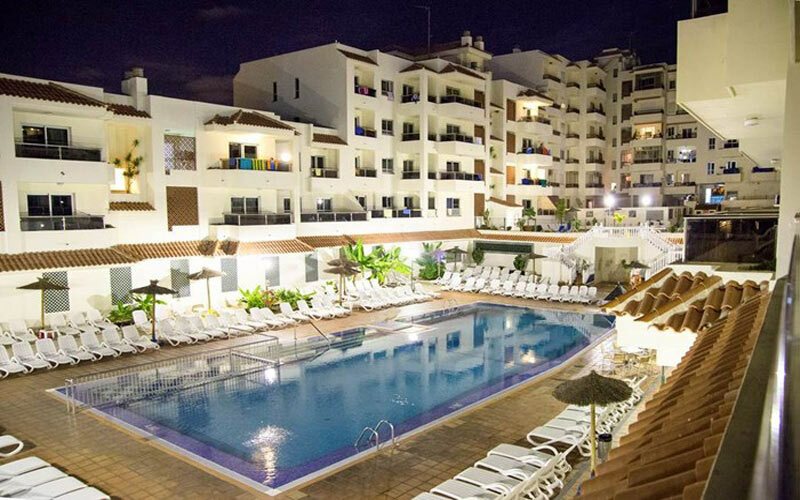 The 4* La Siesta Hotel is located in the heart of the pedestrian area of Playa de Las Americas, close to the shops, bars and restaurants and just 300 metres from the beach. As well as an excellent location, this hotel boasts luxury spa facilities. There is an on-site restaurant offering delicious international cuisine and themed evenings. 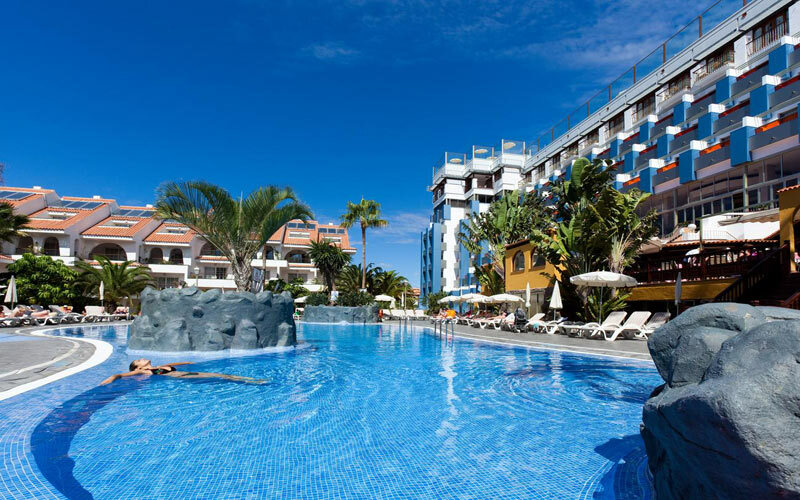 The luxurious 3* Gran Oasis apartment hotel is located between Los Cristianos and Playa de Las Americas and has fantastic views of the Las Americas golf course and Atlantic Ocean. The resort offers spacious and bright accommodation in one and two bedroom apartments. The 3* Oro Blanco Apartments were totally renovated in 2011 and they offer comfortable one, two and three bedroom self catering apartments. 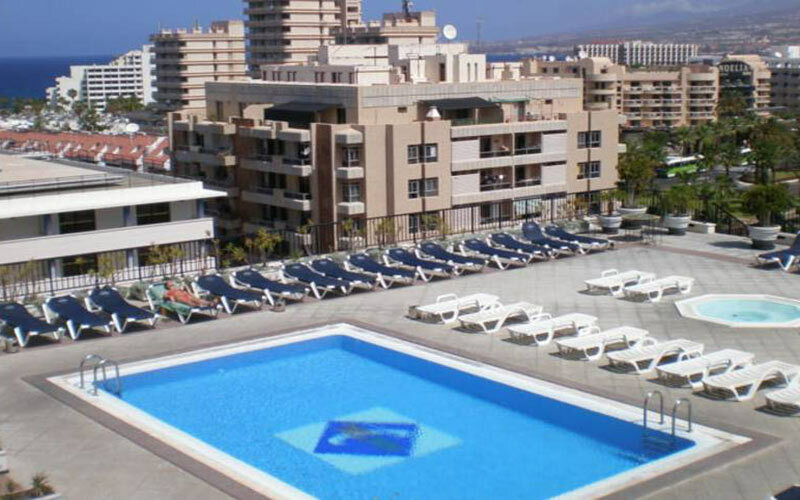 The complex is in a fantastic central location, close to the beach, nightlife and Las Americas Golf Course. All rooms have a terrace or balcony and the resort offers a pool bar that serves breakfast, lunch and snacks. The 4* Zentral Center is a modern hotel located in the heart of Playa de las Americas and is close to the beach and nightlife for Tenerife golf holidays. The hotel offers 208 rooms and has a lovely buffet restaurant. The modern and stylish rooms each come with an en suite bathroom with a shower and bath. Further features include satellite TV, Internet access, centrally controlled air conditioning, a king-sized bed, a minibar and a hire safe. 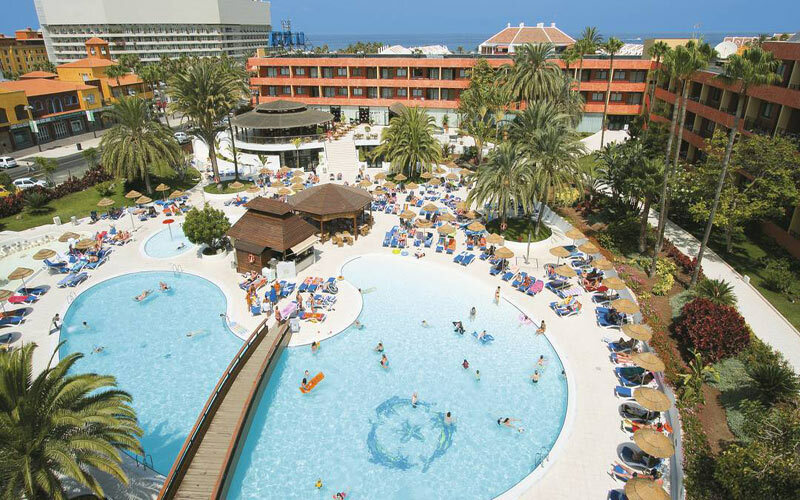 The 4* Hotel Paradise Park Resort & Spa has a wonderful location in an elevated position overlooking the ocean in the resort of Los Cristianos. The hotel offers a choice of bars and restaurants, a fantastic pool area and a heated roof top pool. The hotel has a varied day time and evening entertainment programme and has a spa and a gym.